Remote start system will start your car with the push of a button from up to 1,500 feet away – and confirm it has started on the large LCD screen of the 2-way remote. when you arm or disarm your system, you will receive confirmation on the 2-way remote, and if your siren sounds the remote will beep or vibrate to let you know, from up to 1,500 feet away. System comes with one 2-way and one 4-button 1-way remote. 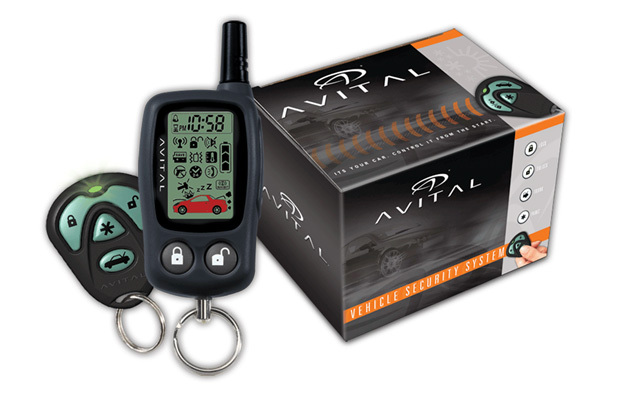 When purchasing the Avital (5303L) 2-Way LCD Pager Remote Car Starter, consider the other items listed below. You can add all desired items from below at one time by clicking the Suggested Items Add Page link.